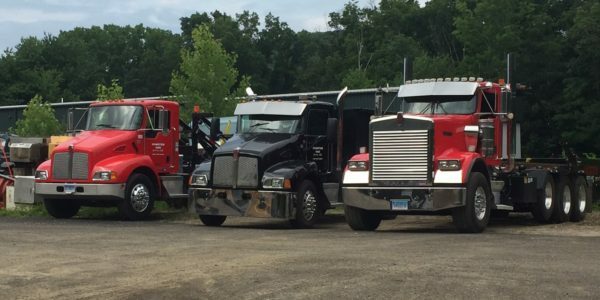 Charter Oak Carting, LLC is a locally owned and operated dumpster rental service and demolition provider based in Southbury, CT. We offer honest pricing and exceptional customer service with everything we do. We offer weekly roll-off dumpsters ideal for disposal of concrete, construction debris, roofing shingles, yard waste and more. Our current inventory of roll-off containers includes 10,12, 20 and 30 cubic yard dumpsters. We can accommodate residential and commercial job sites. Give us a call today for a free quote! Charter Oak Carting helps the residents of southern Connecticut (CT) with reliable and affordable dumpster rentals. If youre cleaning out your garage and need someplace to put everything or youre having remodeling work done on your home, our dumpster rentals are prompt and reliable. We’ll drop it off and pick it up for your convenience. 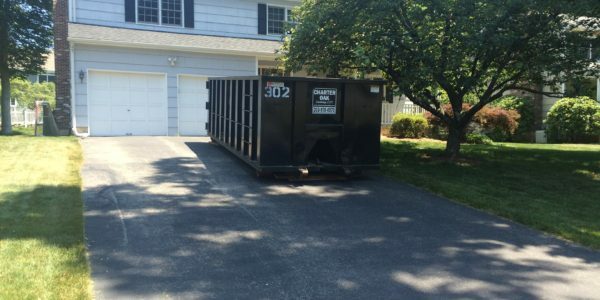 Charter Oak Carting, LLC is a locally owned and operated dumpster rental and demolition provider based in Southbury, CT. We offer honest pricing and exceptional customer service with everything we do. We offer daily or weekly roll-off dumpster rentals ideal for disposal of concrete, construction debris, roofing shingles, yard waste and more. We serve Southbury, Waterbury, Bristol as well as Fairfield, southern New Haven, and southern Litchfield counties, in CT. Copyright © Charter Oak Carting Dumpster Rentals. All rights reserved.